I'm interested in a lot of things. 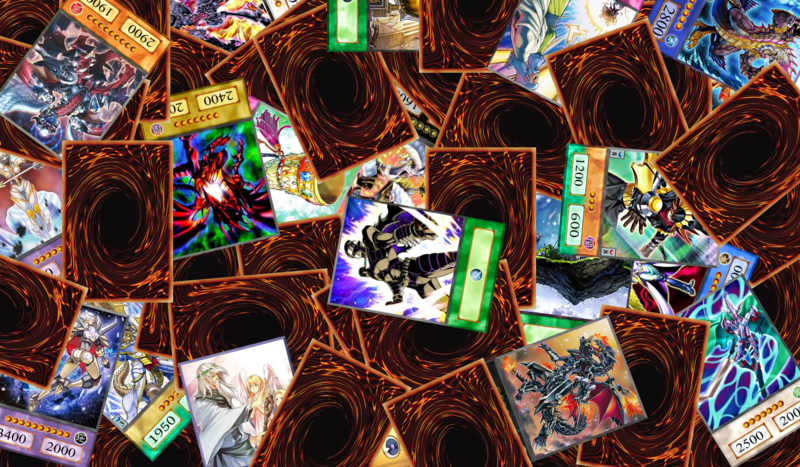 Dark Humor, Yu-Gi-Oh!, food, video games, graphic design. You know the usual. I know what it says about signatures, but still no reason for extra scrolling.